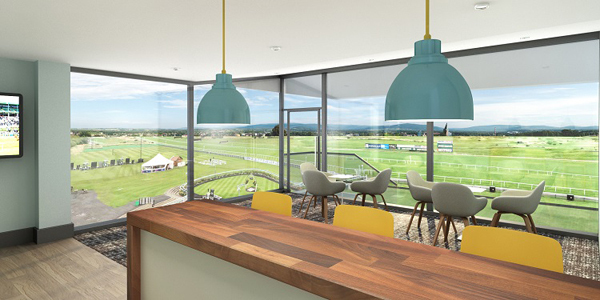 The North East’s premier racecourse is set in High Gosforth Park, minutes from the City Centre. Home to meetings across the flat and National Hunt seasons, two 18 hole golf courses, driving range, public house and nature reserve, this is a venue that is open all year around. As well as racing there are superb conference, event and banqueting facilities.